Tasting Note: Sourced from several elevated sites throughout the Barossa & Eden Valleys, the Struie reflects the cooler side of the region and showcases the subtle nuances that are gained from hillside viticulture. 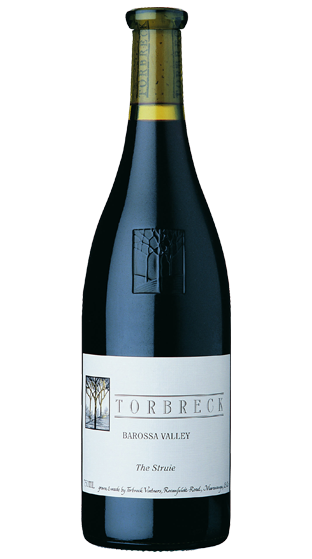 The harmonious marriage of bountiful black fruits and near perfect floral aromatics. Savoury spice, nuances of pepper, earth, black olive and opulent cherry characters all further enhance the natural elegance and persistence.